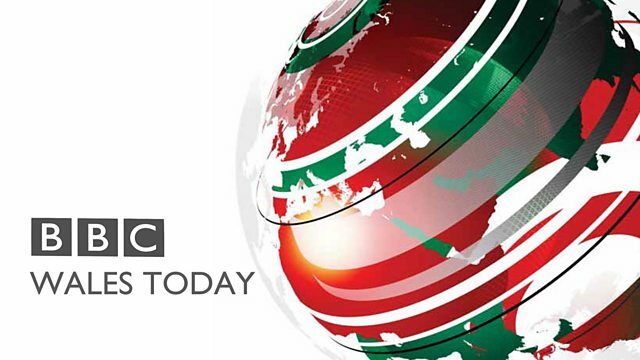 News and weather from BBC Wales. is being delayed by the challenges of putting in fibre optic cables. is, it couldn't have been any faster. in the Vale of Glamorgan, calling for its closure. tomorrow night, and a mild stopped to Monday morning. Our next update is tomorrow evening at around 6.20. From all of us on the weekend team, have a good evening. better for you today, at least across the southern half of the UK.